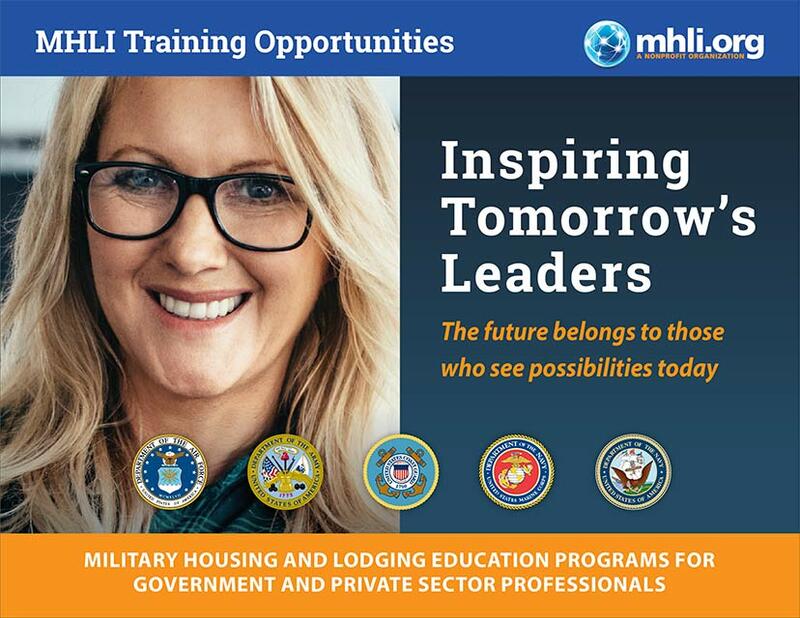 The Military Housing and Lodging Institute (MHLI) provides a full spectrum of training and support services in all areas of government and privatized housing operations in military communities around the world. Whether you’re a student in the MHLI Online Academy or need to sponsor a classroom at your location, we will deliver a dynamic learning experience. MHLI provides all the tools you need to ensure your success! MHLI understands the needs of today’s housing professionals and government agencies operating in a fast-paced, changing environment. 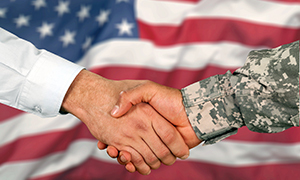 Our training programs help to ensure better quality communities for Service members and their families. In fact, we’ve been delivering customized training programs to students at military installations around the world since 2004. Do you need to sponsor an onsite classroom tailored to match your local, regional or Service-wide policies and procedures? 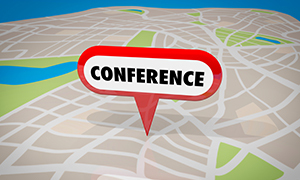 We can help save you time and money by blending many two and three-day courses into one week of training. 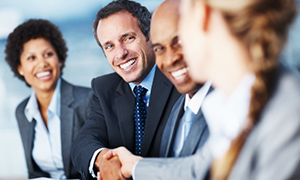 Contact the experts at MHLI to get fast and friendly service and support! Register FREE and tour the academy!